With Memorial Day Weekend behind us, summer is officially underway. That means it’s also officially racing and beer season. Here are seven beer runs to last you from the beginning to the end of summer. Description Drink a beer. Run a mile. Drink more beer. Runners start and finish the race at Ecliptic Brewing, where they receive one free beer before and after the race. Description Take turns with your friends running a 5K trail loop. Run as many laps as possible in 6 hours, and the team with the most laps in 6 hours wins. But there’s a twist! Before each lap is run, you have the option to drink a 12 ounce Oskar Blues beer for 2 minutes off your lap time. The race can be run as a male, female or coed duo or teams of 3 or more. Top 3 in each category win 1 to 4 cases of Oskar Blues beer. Description The courses feature Newport’s scenic coastal views and end with entering historic Fort Adams, where runners will find free Harpoon Brewery beer. Description The Beer Mile comes to Minneapolis, sponsored by the Northeast Minneapolis Business Association to get to know the neighborhood.. 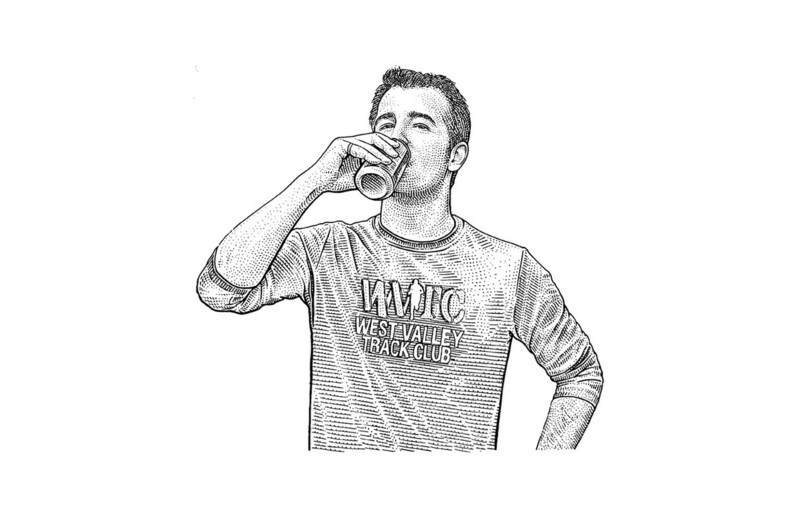 This is a timed event following the beer mile rules. Drink a 12 oz can of beer, run a quarter mile. Repeat three more times. Description The Bottoms Up Beer Run is a 4K that combines running (or walking) with five different home-brews along the race course. Participants can take four beer shots during the race, then finish with a full beer at the end. Description 4Km, 6km and 12km run with beer samples from 15 (!) different breweries when you are finished running. tweet 209 queries in 2.878 seconds.